PESHAWAR: Security forces have concluded the operation in Hayatabad area which continued for 17,neutralizing all the terrorists holed up at a house. "Army and KP police conducted a joint Intelligence Based Operation in Hayatabad Phase VII, Peshawar against a terrorist hideout," said a statement issued by the Inter-Services Public Relations (ISPR). The statement said operation started last night in which five terrorists have been killed while ASI Qamar Alam embraced martyrdom. "An officer and a soldier got injured. Funeral prayers of Shaheed ASI Qamar Alam were held at Peshawar," according to the ISPR. 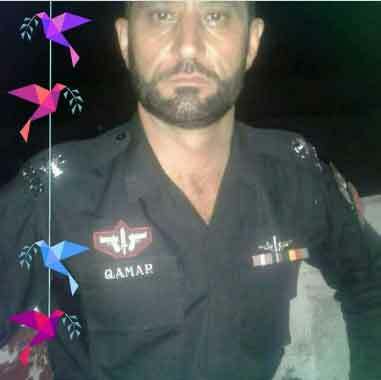 A policeman also lost his life in the shootout between security forces and terrorists holed up at house in Phase VII. Police and army commandos were took part in the operation. Peshawar Corps Commander Lt. General Shaheen Mazhar visited the spot and commended the skills displayed by soldiers during the operation. The Corps Commander directed the authorities to ensure that daily routine of the citizens is not affected by the security operation. He said the residents of the area have extended full cooperation and it was incumbent upon the forces to exercise caution in order to ensure their safety. 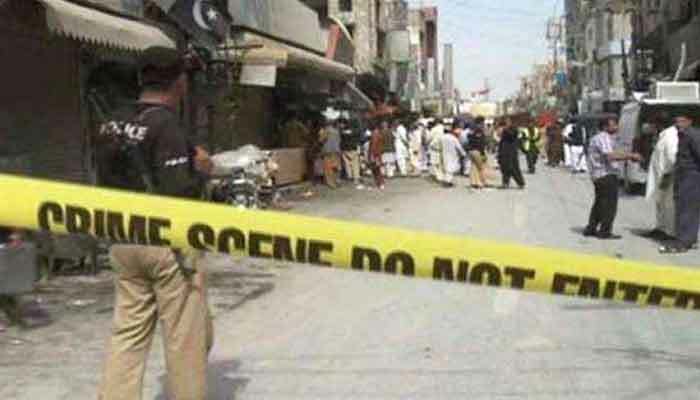 On the other hand, Khyber Paktunkhwa Information Minister Shaukat Yousafzai said the police surrounded the area after being informed that terrorists involved in an attack on a judge and an Additional IG were present in the area. He said six to seven terrorists equipped with suicide jackets and other arms were holed up in the area.